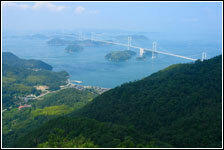 Imabari is on the northern tip of Ehime and the start of the Shimanami Kaido bridges to mainland Honshu. 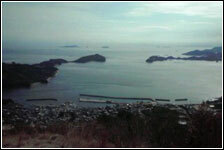 In addtion to being one of Ehime’s largest cities, it contains a host of beautiful islands in the Seto Inland Sea. 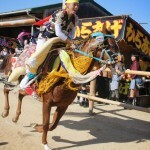 The quiet seaside and mountain towns of Tamagawa, Sakurai, Namikata, Onishi and Kikuma that surround Imabari city. Introducing Oshima, Hakata and Omishima – these islands lie on the Shimanami Kaido expressway, and boast some of the most beautiful views in the prefecture. 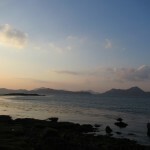 Kamijima Town is a cluster of islands at the northernmost tip of Ehime, although they are actually closer to Hiroshima prefecture. 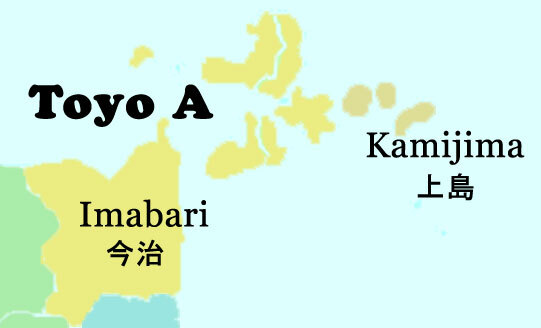 They’re near the islands on the Shinanami Kaido Expressway, but aren’t connected to the mainland.